1. What will the Dallas Cowboys final record be? 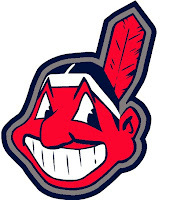 2. Who was your World Series pick back in march? 3. Where does Carmelo Anthony end up? 4. Who is the most overrated player in the NFL? 5. 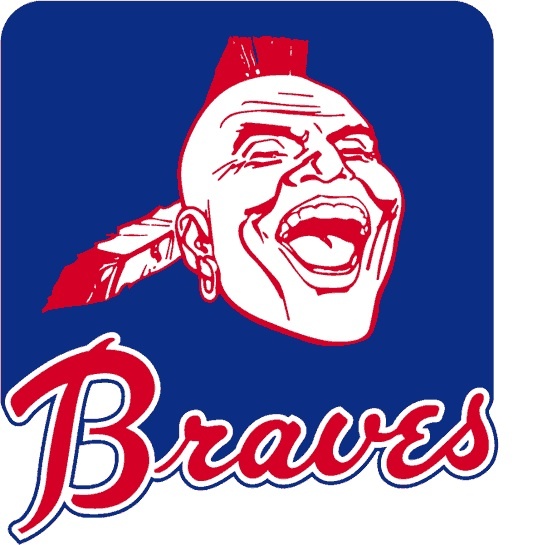 So which logo is more offensive (if you find them offensive), Chief Noc-a-homa of the Braves (and his ladyfriend Princess Win-A-Lotta), or Chief Wahoo of the Indians? 4. Favre - he cracked the top 20 all-time NFL players. That's all-time, any position. Despite the numbers, he's not one of the 20 greatest players off all time. Who cares that he has such a good time playing the game? I would put him for a top 10 QB's, but I can think of 20 defensive players and 20 offensive players that were better football players than Favre. The only thing worse is Terry Bradshaw in the top 50. That's offensive...he was ranked ahead of Steve Young, Fran Tarkenton, and Kurt Warner, and Troy Aikman. P-Cat, help me out...am I crazy here? 5. The scary / silly grin on Chief Wahoo is much more offensive visually. He looks like a drunk serial killer. 5. Neither, people are too sensitive, and I have more important things to do than worry about logos. Like drink beer.